Not only is it time for spring cleaning, but garage sale season is also here. I’m scoring deals but also buying a lot of used items, which means cleaning stains and doing more laundry. We buy most of our kids’ clothes at garage sales or get them as hand-me-downs, and sometimes I’ll even buy clothes with stains on them knowing that I can get them out! My secret weapon? Shaklee’s Nature Bright. We’ve been using Shaklee products in our home since Doug and I got married, almost 5 years now. I honestly can’t see myself using any other products. They are easy to use, have saved us money, are natural (and safe for the kids to use/help), and actually clean everything well. Other natural products I’ve tried, I won’t name names 😉, just don’t cut it when it comes to cleaning, they cost an arm and a leg, and their smells can be overwhelming. The Shaklee products are simple to order online, don’t require monthly minimum orders, and last for a while. With three kids (and one on the way), we use our stroller daily. I bought it last year at a garage sale for a steal (Joovy Caboose for $20), but since then it’s gotten dirty. Almost to the point where the kids don’t want to sit in it anymore. And then they exclaim really loudly just what they think the stains are from. Ahem. Check out that seat and arms. Guh-ross. Let me show you how to clean your stroller in under 15 minutes with minimal work or scrubbing. Shaklee’s Nature Bright is a laundry booster, but you can use it on any and every stain. I haven’t been disappointed yet! 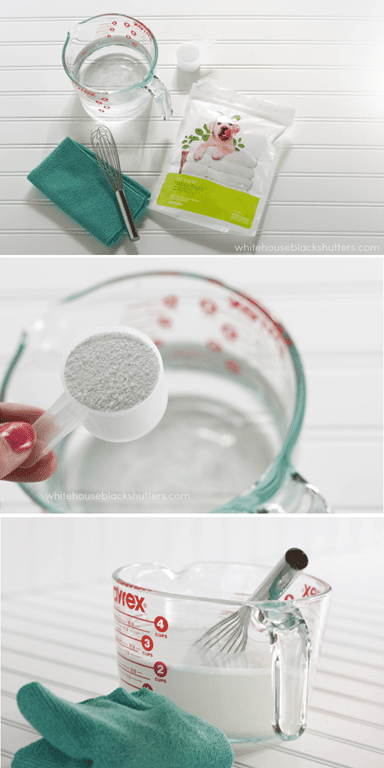 Using it is super simple too: 1 scoop + 16 oz of water, stir and apply directly to your stains. Scrub the mixture onto the stroller. If a stain seems stubborn, let it sit for a bit, then go back to scrubbing it. Halfway through, Ben came up and asked “can my help you clean?” and then it dawned on me. That’s the main reason I use Shaklee. 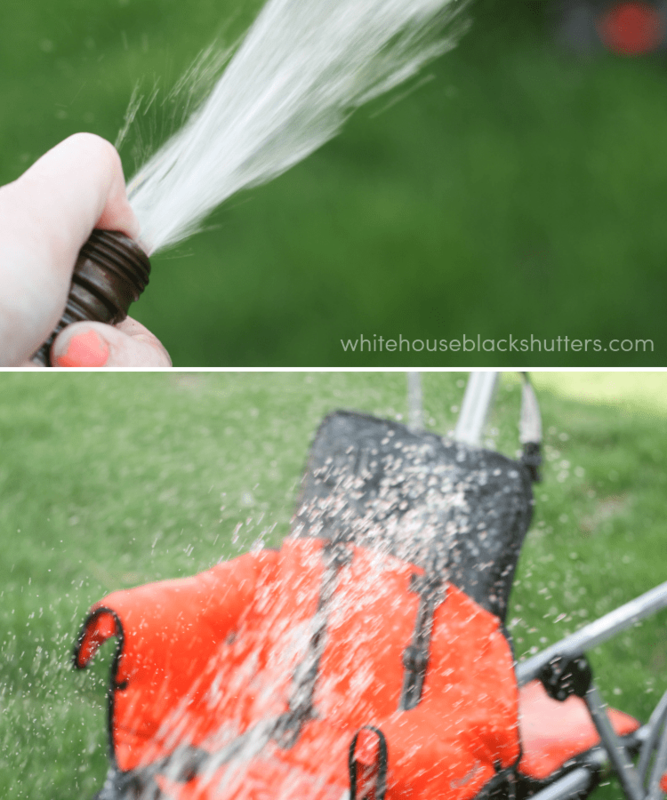 When you’re done scrubbing, get the hose out and spray the stroller down. Leave it in the sun to dry. I could NOT believe how much brighter the stroller looked and that the stains were actually gone. 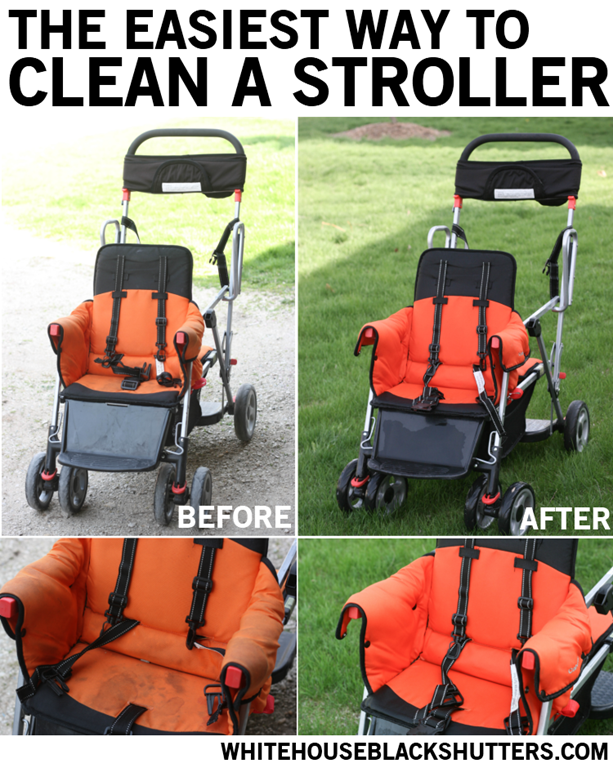 Our stroller looked brand new, and it only took 15 minutes and minimal scrubbing. 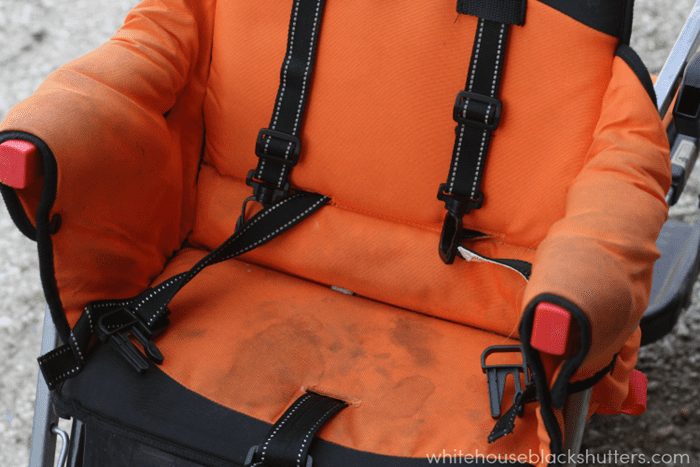 I’m glad you mentioned carseats, I’ve used it on them too! I’m afraid I don’t remember how long it took to dry. I think we washed these and left them overnight. Humidity might complicate things! The bathroom vanity is far like the bedroom vanity. I would love to try the Shaklee’s. I have a Phil & Ted’s that could use a “car wash.” I have 4 children under 7 and I am trying to get them to help me clean so I am looking for safer cleaning products. Wow that cleaned the stroller impressively!! I am now watching my new grandbaby and have all sorts of hand me downs to clean. Stroller, high chair, toys. This looks great!! I have never tried Shaklee – and I believe that now is the time!! I don’t have little ones at home anymore, but I know my home could use a good scrubbing from top to bottom!! Thanks for the chance to win – and congratulations on your article being featured in the magazines!!! How cool is that!!! We use the Shaklee dish washing detergent and love it. I would love to try their laundry detergent stuff. I have a white shower curtain I bought from Goodwill that has stains on it. They let me have it for a dollar because it had stains. I tried a stain remover recipe from Pinterst that was supposed to be great and it did not work. I woud love to see if the Shaklee laundry stuff would work on it. I’m interested in the Basic H2 all purpose cleaner. I’m all about simplifying! I would love to try the Basic H2 Organic Super Cleaning Concentrate. I am a big fan of all purpose cleaners, especially one that would be safe to use around my son and my kitten. I’ve been dying to try the scour off..heard is amazing on sinks! Laundry booster and stain remover. I am terrible at getting stains out and would love to try a new product. 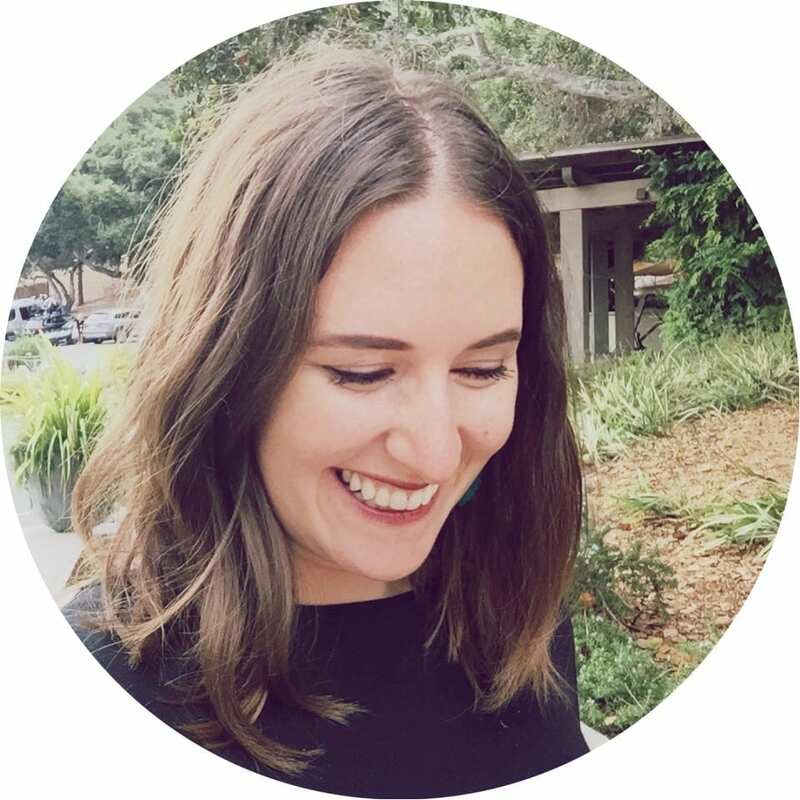 I’d love to get my 4-year-old to start helping me do some cleaning…not to mention something I won’t have to worry about my rambunctious 2-year-old getting into. We have 2 strollers that could do witha good cleaning. Ive heard great things about Shaklee products but havent gotten to try them yet. Would love to get to try it for free! That is amazing! I would love to try the Fresh Laundry Fragrance Free. I would like to try the Basic H2 Organic Super Cleaning Concentrate! I have two little ones. I definitely need the Nature Bright. I cant believe how great it worked on your stroller. I would love to try the nature bright! Quite impressive! 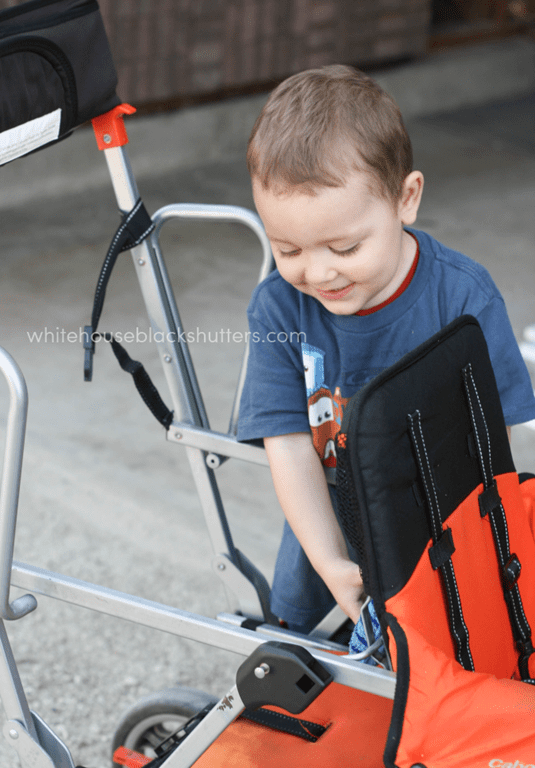 I don’t have a stroller but I have cars and outdoor furniture that could sure use Shaklee help. Thank you for putting my name in the drawing! Would love to try products! New grand due with lots of hand me downs that could use some love! Love it! I use some Shaklee products but haven’t fully convinced myself to buy the laundry products yet! I just bought a double jogging stroller off craigslist and it needs a good Nature Bright cleaning! I have a Jeep jogging stroller that is crying to be cleaned!!! I am most interested in the Scour Off. I’d love to try them all. I’ve spent a lot of money trying to find safe, natural products to replace the toxic ones in my home just to go back to the “bad” stuff because it works. I’d like to try the Basic H! Thanks! I would love to try the nature bright. I would use it on my stroller, kitchen chairs and couch! They all need a miracle cleaner. Ugh, I can relate, but for me its the high chair. Love seeing your helpers! I’d love to try Scour Off. 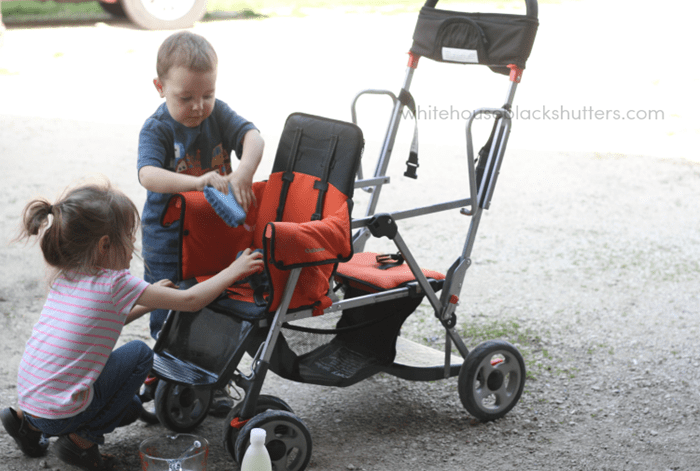 First, your stroller looks AMAZING, I need that product in my life! Second, $20 BUCKS FOR YOUR STROLLER?! Steal. I love deals like that! and when you have little ones, you need something that cuts it! I will take stained clothes and will soak em in a big storage bin, works like a charm. Good luck, thanks for entering! WOW! That is amazing! I’d love to try the clean water system. I would love to try any of the products. I have a new baby with lots of new stains and I do not want to use chemicals around her. Wow, your stroller looks amazing! I’m definitely always looking for more “green,” natural ways to clean around my house! I would also really like to try the scour off heavy duty paste – there’s that orange/rusty/oily stain on my toaster oven that I think it would work wonders for! wow – what a difference!! Love the way the stroller turned out. Would love to try these products, thanks for the great review!!! I would love to try the starter kit since it has some many goodies. Laundry soap looks great too. And I see they even have smoothie kits. YUM! oh gosh, don’t get me started on the smoothies. 🙂 I love em! The Cafe Latte is my fave, helped me lose weight after having kids but is good for a quick snack too. I would like to try the super cleaning concetrate because its says you can use it on anthing. My little ones are always around when I am cleaning, so to be able to feel comfortable they are safe around these products is a must. I do not believe my house should smell like toxic fumes to be clean. I’ve been wanting to try Shaklee too – especially their laundry detergent on our cloth diapers! This stuff looks amazing! I have never heard of Shaklee, but now I need to try it!!! Lovin’ the Shaklee I’ve tried so far!! 🙂 The stroller looks amazing!! I’d love to try the Nature Bright. My kids are so hard on their clothes… it’d be great to find something that actually works!!! it’s so nice to be surprised by a stain remover, I was doubtful it would work but like every other time it did! I have been wanting to try the scour off for a while now. 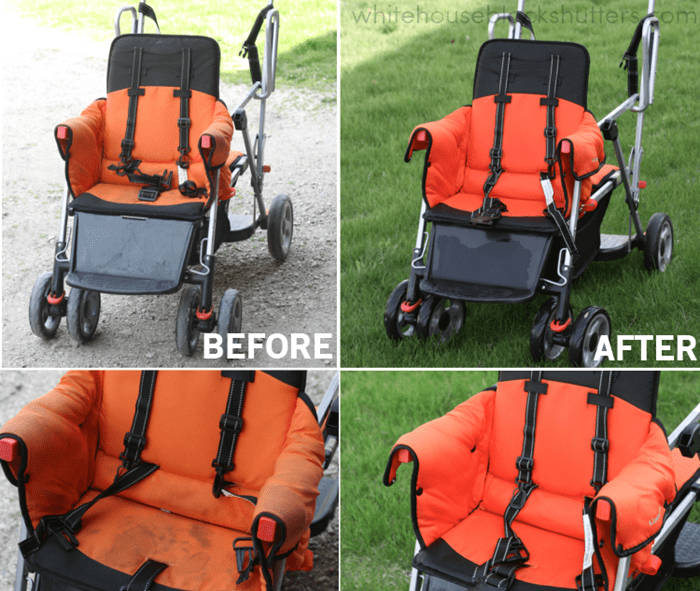 Your stroller looks completely revived! Having 4 kids I’d love to try this. I definitely want to try the Nature Bright after your review! That was amazing! My sister has a play pen that needs some TLC. I bet that would do the trick. I hope I win! I want to try basic H!! That stroller looks brand new now! That cleaner is impressive! I’ve been wanting to try the Basic H! I’d wanna try the nature bright! I’m always looking for a good cleaner that isn’t full of harmful chemicals. I’d love to win! I think most people do, haha. Those poor strollers! Constantly getting beat up. Thanks for entering, Lori 🙂 Good luck! I’d love to try out the nature bright!! I’ve been wanting to try Shaklee for a while. The stroller looks great! I would love to try the 180 Energizing Smoothees! Wondering if this will work on mold spots? I’m not sure, but it’s worth a shot. I would probably do a mixture of basic H (general cleaner) and basic G (disinfectant) instead. Bleach scares me, but that would probably be my last resort. Let me ask my mother in law and get back to you! Wow! I just had twins so this would be great!! Thanks for the post! The stroller looks awesome! I think I’d like to start with the Basic H cleaner since I spend the most time cleaning kitchen surfaces and this seams like a good one for all purpose touching up. I definitely want to try the Nature Bright. I have a nasty stroller that looks much like yours. I don’t even use it anymore. Can’t wait to try this out! That is definitely a clean stroller. Pretty impressive. While I don’t have a stroller to clean, I do have some dining chairs that I’d like to try to clean before I re-upholster. I’m wondering if Shaklee could clean them?